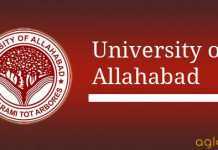 Allahabad University Admission 2018 – The admission in Allahabad University (AU) will be done through entrance exam. For UG admissions, the university will conduct Allahabad University UGAT 2018, whereas, for the intake of candidates in PG course PGAT 2018 will be held. Apart from these, the university will also be conducting various another exam like LAT, CRET. The application form for each entrance exam for Allahabad University Admission was released in the month of April 2018. Candidates aiming to pursue B.A, M.Sc, B.Ed, M.Ed, MBA, B.Tech, Law, etc from the university can check the article below for more details on Allahabad University Admission 2018. Latest: Counselling dates of B.Sc has released. Candidates can check from “UGAT” page below. Allahabad University Admission 2018 notification has been released. 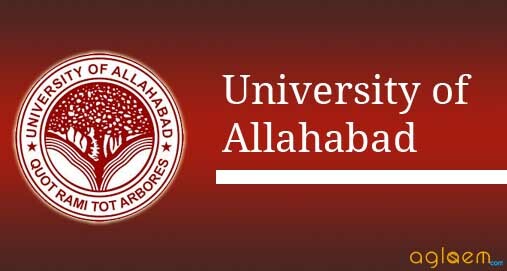 Notice: Click here to check the Important notices of Allahabad University. In all, there are 12 constituent institutes and have been listed below. These constituent colleges of the University of Allahabad will allow admission on the basis of exam conducted by AU. MBARD is conducted by G.P Pant Social Science Institute (G.B.P.S.S.I) for the admission. However, the degree is awarded by the Allahabad University. IPS was established in the year 2000 by the University of Allahabad to bridge the gap between ‘world of learning’ and ‘world of work’. Hence, the institute only offers professional courses. A candidate should have passed 10+2 or equivalent. Applicant should withhold master’s degree, in respective subject. A candidate should have done graduation, with the minimum of 45% marks. The criteria for SC/ST candidates is 40%. The candidate must not be more than 20 years old, as on July 01, 2018. For ST/SC candidates the limit is 22 years. Candidate must have qualified 10+2 with, at least, 45% marks. Candidates belonging to reserved category are entitled to a relaxation of two years. The aspirant must withhold a B.Ed degree, from an institute which is recognized. Candidate should have a graduation degree in any stream but from a recognized institute. Students in the final year of the graduation are also eligible to apply for the admissions. Candidates need to qualified 10+2 or equivalent. Applicant must have the UG degree, in respective stream. It should have been awarded by a recognized institute. Candidates opting for UG courses must have completed 10+2. Those applying for PG programs should possess graduation degree, in respective stream. The candidates will also be required to pay the application fee. Without submitting it, the form will not be accepted. The fee has not been announced yet but the candidates may check the previous year’s amount from below. The admit card for each of the entrance exams will be issued few days before the exam date. Candidates will be able to download it by entering their Application Sequence Number and Date of Birth. The admit card of Allahabad University Admission has to be download and carried on exam day as a hard copy. Click on the result link, which will be provided on this page. Check and download the result of Allahabad University Admission test 2018. 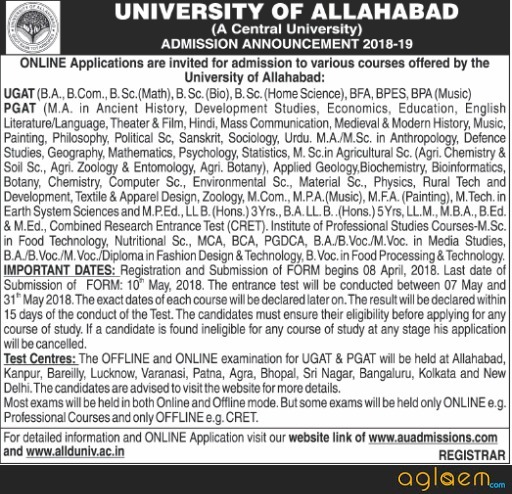 Insofar, official details for CRET, LLM, PGAT, IPS, MBA, M.Ed, B.Ed, UGAT and LAT admissions for allahabad university Admission 2018 has been announced. Information on this page is as per last year brochure and for reference purpose only. As soon as Allahabad University release Allahabad university Admission 2018 information brochure, details will be updated here.